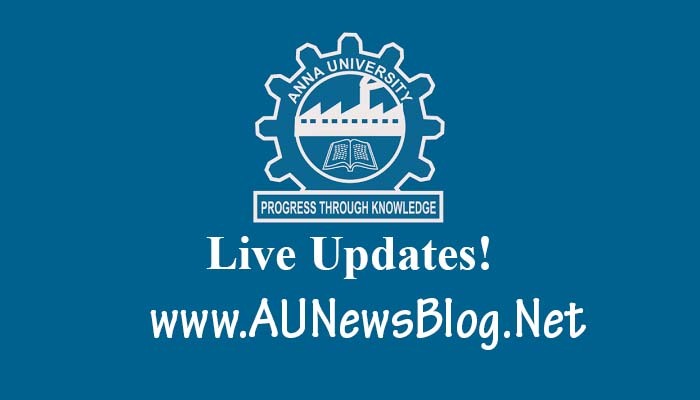 Anna University published the full complete rank list of UG & PG Affiliated college students. 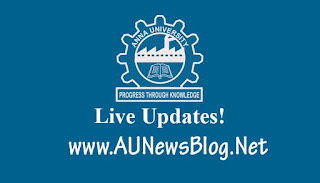 Most of the colleges present in the Anna University rank list. All this rank list based on April/May 2018 Exams.